PRE-CHRISTMAS FLASH SALE - GET 50% OFF TODAY! 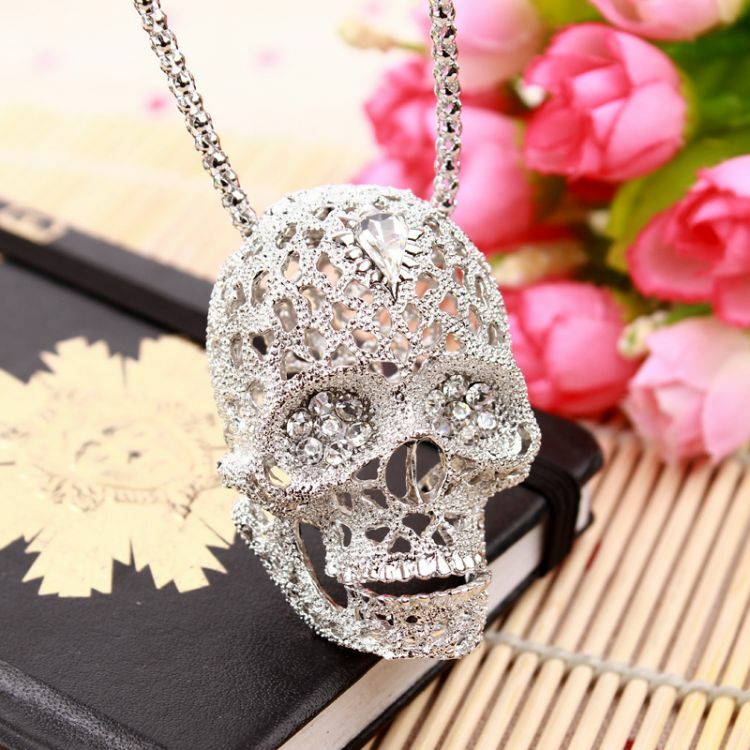 Great Christmas gift idea for skull lovers! Not available in stores - get yours now before Christmas is here! HIT ADD TO CART NOW!